To Subtitle Or To Voice-over? Attempting to globalise your institution starts with making your content more accessible, especially to non-native English speakers. Many businesses that are looking to expand their products and services overseas attempt to use online marketing videos to reach their desired audience. In order for them to make their brand known to a foreign client base, it is important to translate their message to their target foreign language. Among the translation services available, using subtitles and voice-overs for industry-related videos offer a variety of advantages depending on how it will be used, which begs the question: to voice-over or to subtitle? Videos where the speaker is off the camera can be ideal for voice-overs as you don’t need to worry about matching lip movements. 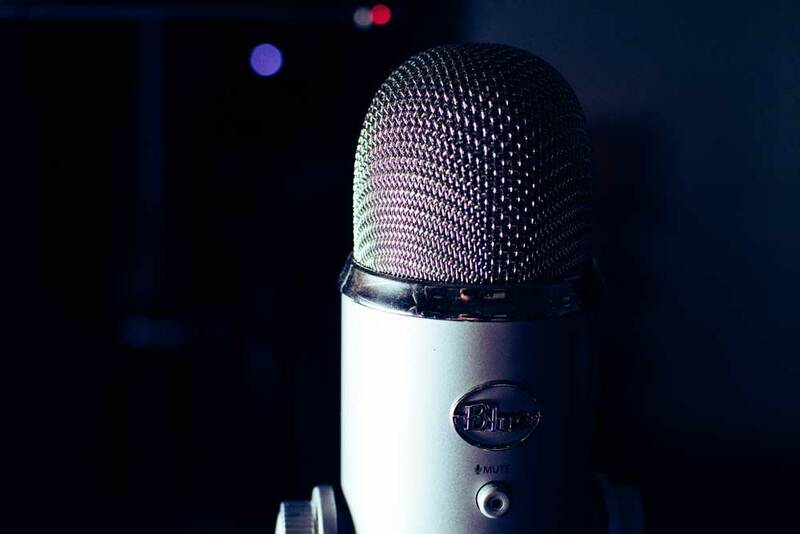 Voice-overs are effective for videos with multiple speakers, since the clarity of the message is easily conveyed by using different voice actors. Using voice-overs makes the institution’s content look more professional. Mismatched lip movements of on-screen persons with the voice-over may be distracting. The text may shorten or lengthen, depending on the original and target languages, which may compel voice-over speakers to talk quickly or leave gaps of silence. Close supervision and detailed scheduling should resolve this issue. This method may cost more than translation and putting subtitles. Subtitles are more cost-effective since the process involve to translate a media is less than with using voice-overs. Using subtitles can help with SEO as search engines can see captions. The viewer has the choice to turn subtitles on or off. The quality of the original audio is not affected by the subtitles. The target audience may not want or be able to read subtitles. Subtitles can take up space on the screen and cover important elements of the video. Subtitles can make distinguishing a speaker’s voice difficult, especially if the video has multiple speakers. Knowing the strengths and weaknesses of the two methods can help you make an informed decision. If you’re still unsure, you can always consult us at Bath Translations. We at Bath Translations specialise in medical document translation, legal document translation, patent translation, business interpreting and court interpreting services to the biotech, life-science, legal and medical sectors. We also offer language consultancy services, subtitling, and voice-over. Ready to find out more? Get in touch with us by completing this form or sending us an email at info@bathtranslations.co.uk.